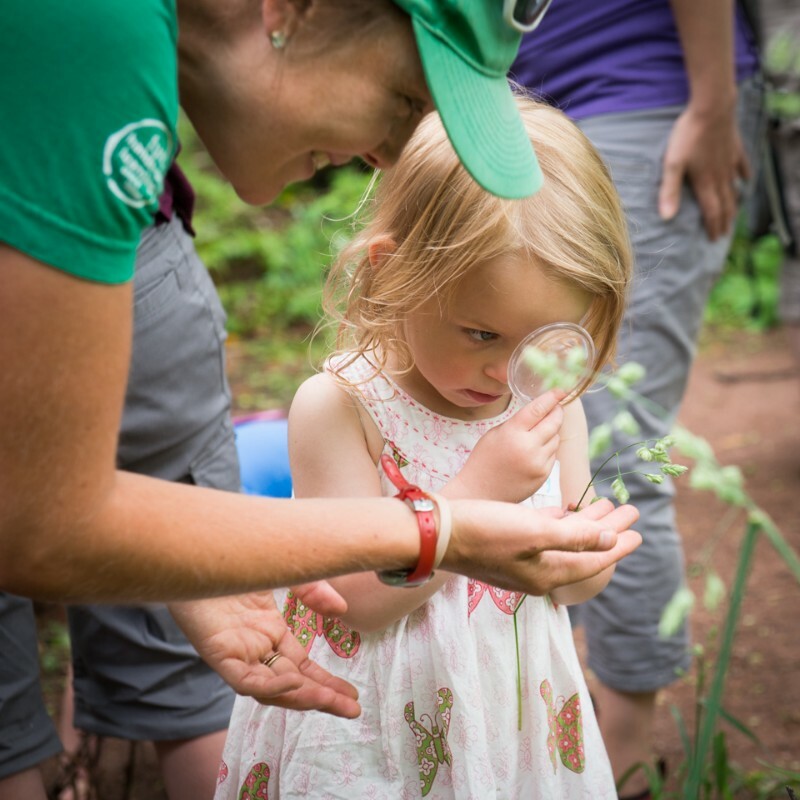 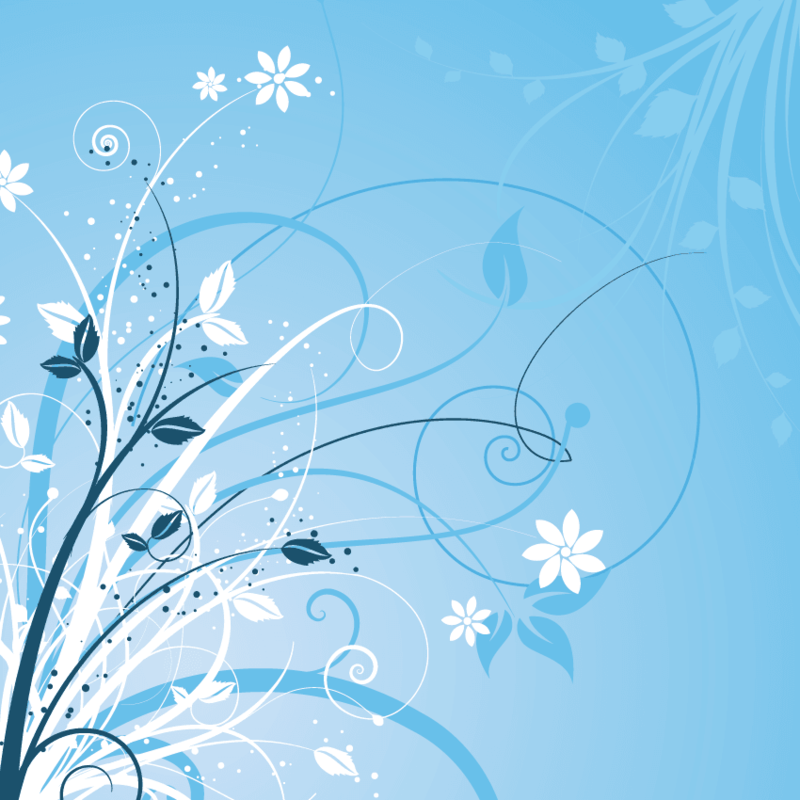 Thorne Nature Experience has been serving the Littleton community with award-winning, joyful brand of hands-on environmental education experiences for 25 years. 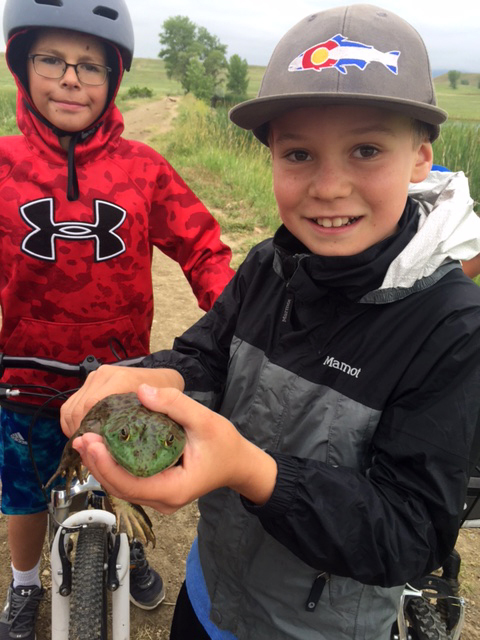 Campers spend the summer catching frogs, getting muddy, biking down mountain trails, and exploring Colorado’s wild places! 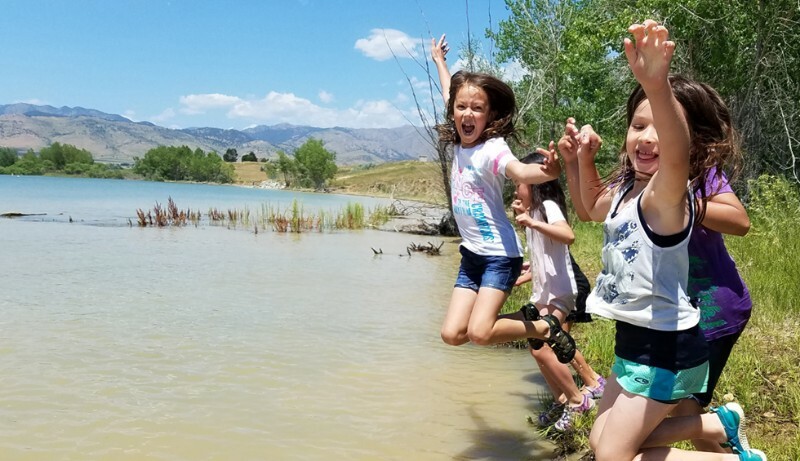 Kids have a blast practicing survival skills, exploring forests and streams, learning local plants and animals, creating nature art, and catching tadpoles, crawfish, grasshoppers and more! 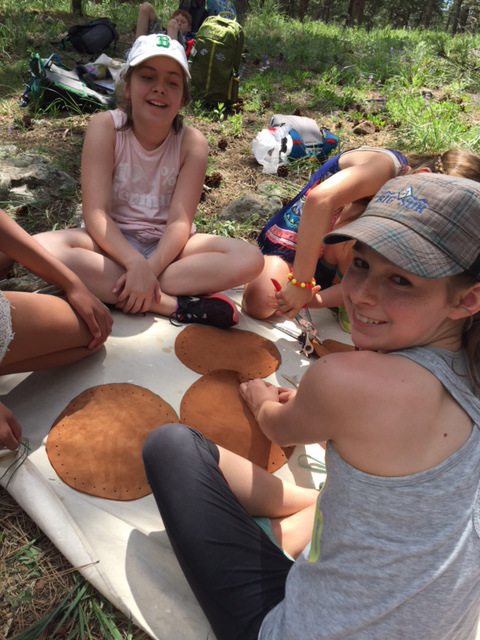 Our experienced CPR and first-aid trained instructors help facilitate student learning and appreciation for the outdoors. 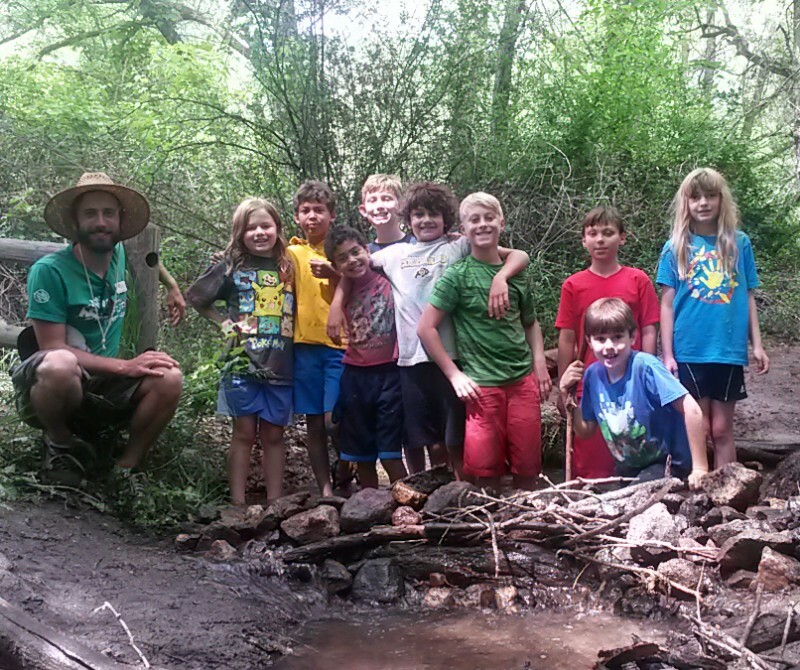 Use special discount code NEWLITTLETON at checkout for 10% off your total camp tuition!